These are the instructions on MovieBox download & install for Apple iOS devices using TweakBox app Installer. 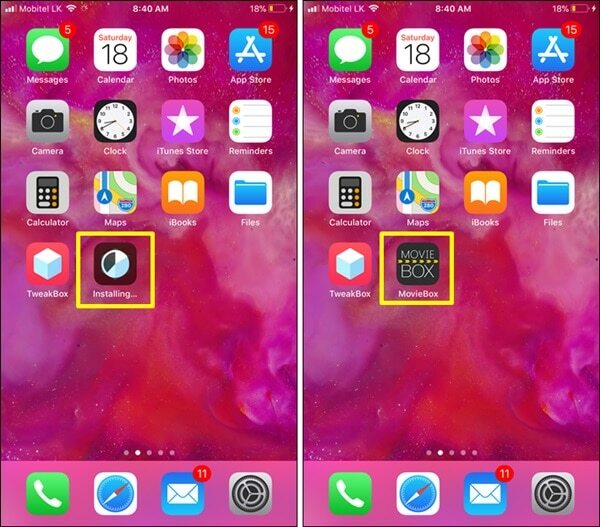 iOS 9, 10 & latest iOS 11 users can follow this method to download & install Movie Box App for any iPhone or iPad model without jailbreak & No computer. Here’s all you need to know about it. 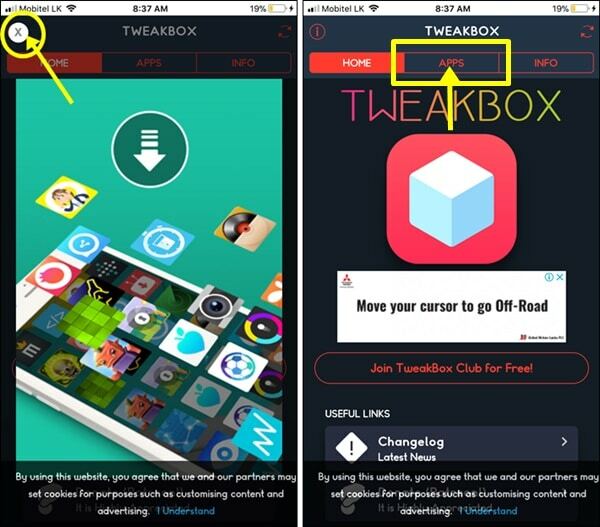 TweakBox is a best online app Installer available that works with Apple iOS. 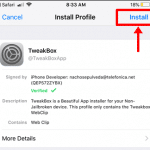 You can use Tweak Box Installer without jailbreak your iPhone or iPad and install / side-load 3rd-party or paid apps for free. 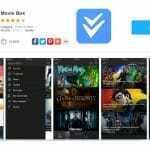 It provides more than 2000 applications including the latest version, MovieBox 4 for free download. 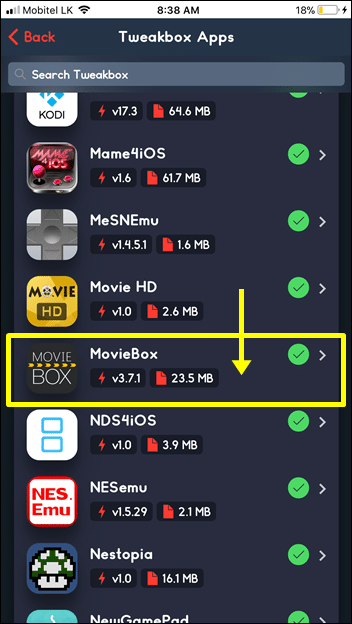 Let see how you can download & install MovieBox using TweakBox Installer for directly your iOS device with No jailbreak or No computer. 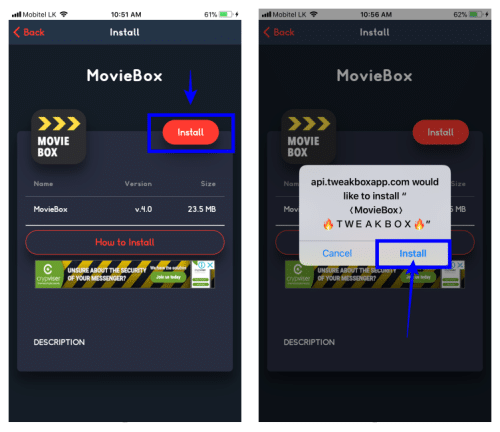 How to download & install Movie Box on iPhone, iPad using TweakBox ? 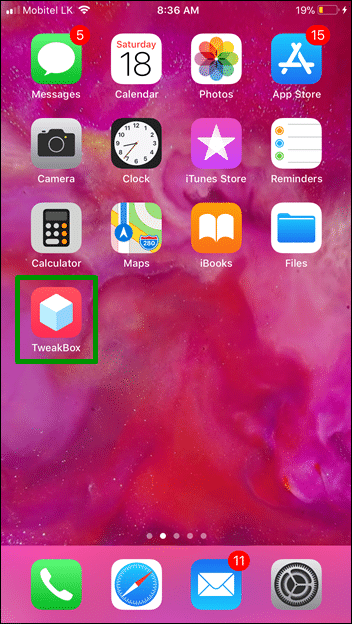 Go to your Home screen, then you will see new TweakBox icon on it. 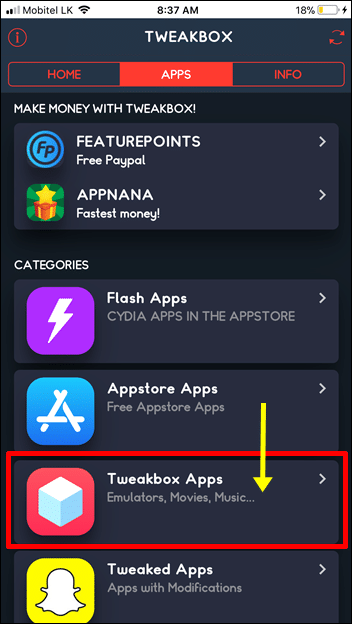 Now you have successfully installed TweakBox app on your device. Lets see how to install MovieBox from TweakBox. Step 05. Go to your device’s Home screen, then you will see your MovieBox app is installing. Please wait patiently few minutes until complete the process. 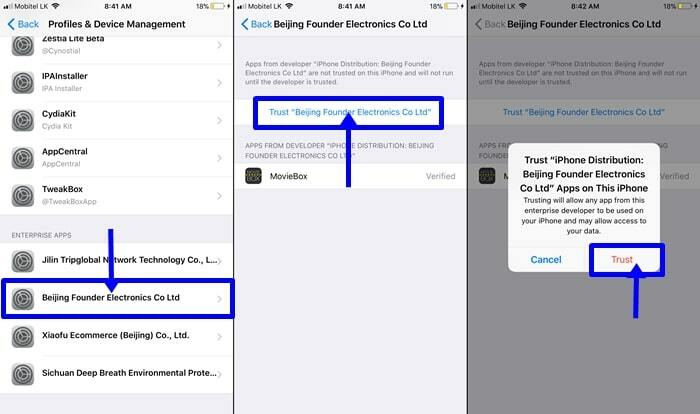 Once it complete, follow next step to verify MovieBox app installed on your iPhone, iPad. That’s all, your Movie Box app is now ready to use. 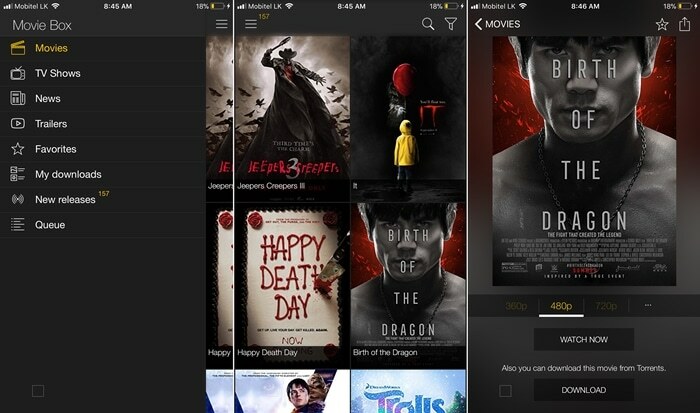 Just open the MovieBox app and enter the world of movies. You can watch your favorites movie or tv-show online or download directly on your device to watch later for absolutely free of charge. 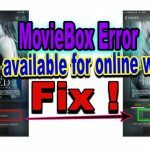 How to fix Moviebox error : No available for online watch ? 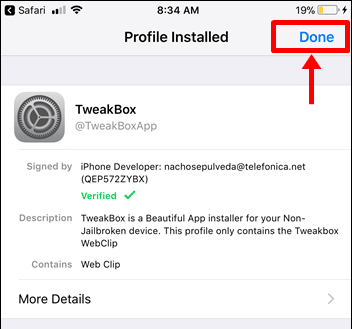 As this, you can successfully installed MovieBox 4 latest version on any iOS devices using TweakBox without having jailbreak. However, apps are side-loaded on iPhone, iPad using 3rd-party installers often get crashed or revoked by Apple.There for we recommend you to follow bellow tutorial and keep your Movie Box app from getting crashed/revoked.